Below are the forms that we require before any tattoo or consultation. Similar to the paper forms we have you fill-out when you arrive, this is an online version that is much more convenient. It generally speeds up the process when you arrive, giving us more time for your tattoo. The forms are usually self-explanatory, but let us know if you have any questions. It's easy to fill out one of these required forms when you arrive at the shop for your appointment, but if you prefer, you can fill the corresponding form out prior to arriving. You can click the button below to open the form in a new window, or if you prefer you can scroll down below the buttons and fill out the corresponding form below. You can fill out the tattoo waiver form below if you are coming in for a tattoo. Or, if you prefer, you can fill it out at the shop when you arrive. We do require the Tattoo Waiver for each and every Tattoo, Tattoo Session, and Touch-Up performed at Aloha Salt Lake Tattoos. Not only is it required by state an county law, it protects and informs both parties of the legal requirements as well as other information deemed important with regards to the procedure. Please note: You are requred (by law) to supply a copy of your State or Federally issued photo ID. We have provided a place to attach a photo of it to this form; Even if you fill it out at home. It's the law, and we can not tattoo ANYONE without it. Also: Depending on your device, you may be required to scroll all the way back up to the top of the form after you hit the "Next Page" button at the bottom of each page. 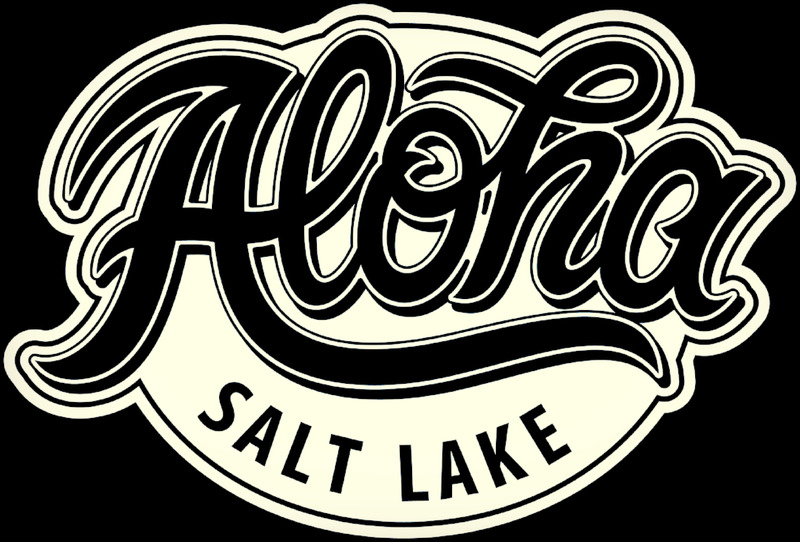 In order to streamline your Consultation at Aloha Salt Lake Tattoos, we provide you with a Consultation Form. We ask that you fill-out the form below to the best of your ability prior to your consultation. You can attach any reference images to the form; depending on your browser and operating system. Or, if you prefer, you can email your reference material and images directly to the shop at alohasaltlaketattoos@gmail.com . Or if easier, you can message them to the shop number: (801) 609-8288, or send them to your preferred artist directly. Please indicate your name and attention to your artist when sending emails or SMS. Otherwise that artist may not receive them and they may end up in limbo. Please Note: Depending on your device, you may be required to scroll all the way back up to the top of the form after you hit the "Next Page" button at the bottom of each page.